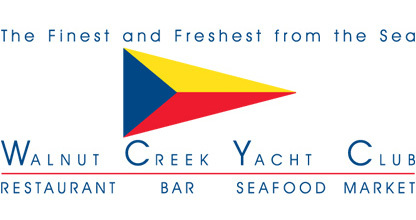 You are here: Walnut Creek Yacht Club > Sample Page > Uncategorized > Hello world!
. This is your first post. Edit or delete it, then start blogging!